ABI Research’s ​“SI/VAR and Partner Program IoT Ecosystem Market Data” report, which ranked 547 companies on their IoT service capabilities in its recent analysis, has found that partner programmes and their member companies are steadily maturing in their IoT offerings while at the same time also reducing average number of members per partner programme. 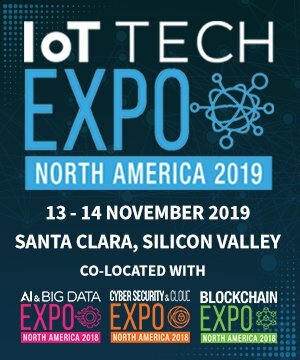 By IoT News, 19 November 2018, 0 comments. Categories: Development, IoT, Standards. A new research study from MIT and Brookhaven National Laboratory claims to have potentially opened the door for ultra-low power microchips – which could be good news with regard to the Internet of Things. By James Bourne, 14 November 2018, 0 comments. Categories: Development, IoT, Standards. 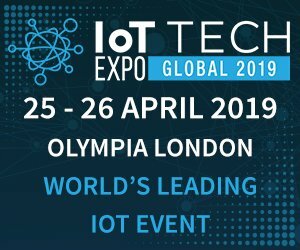 By IoT News, 25 October 2018, 0 comments. Categories: IoT, Standards. As the industry decides what connectivity should be used for connected cars, the EU appears to be putting its weight behind Wi-Fi over 5G. The EU hopes the approval of technical specifications for one technology over the other will help bring the industry together. Once there’s more certainty about what standard will be used, the industry can move forward with confidence. Manufacturers and consumers will both know their new products will be supported and not quickly defunct. By Ryan Daws, 23 October 2018, 0 comments. 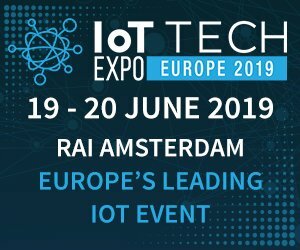 Categories: Connected Cars, IoT, Smart Cities, Standards. Twilio has launched a new ‘super SIM’, built upon the company’s mobile core infrastructure, along with an expanded set of tier-one carrier relationships with Singtel, Telefonica and Three Group. By James Bourne, 19 October 2018, 0 comments. Categories: Data & Analytics, Development, IoT, Standards. As mobile operators speed towards 5G, automotive companies are in a race of their own. Autonomous and connected vehicle initiatives have become priorities for established and emerging players alike - Uber, Waymo, Volvo, Tesla, GM, Ford, BMW - the list goes on. By John Reister, 18 October 2018, 0 comments. Categories: Connected Cars, IoT, Standards. There were numerous innovations demoed and discussed at this year’s MWC Americas. However, AT&T’s announcement with G+D and Altair of the development of the first MNO-grade integrated SIM, for deployment across cellular LPWA networks, generated particular excitement among OEMs and ODMs. By Ilan Reingold, 17 October 2018, 0 comments. Categories: Development, IoT, Standards. The semiconductor industry is one of the fastest growing sectors in technology. 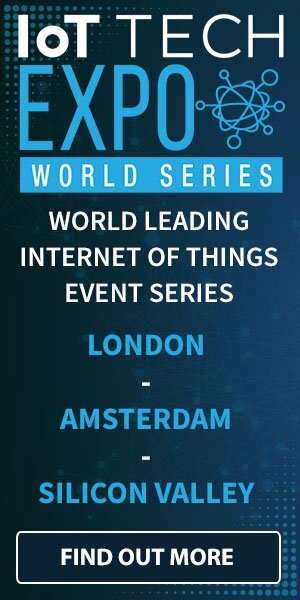 By IoT News, 12 October 2018, 0 comments. Categories: AI, Data & Analytics, IoT, Standards. By Martin Keenan, 28 September 2018, 0 comments. Categories: AI, Data & Analytics, IoT, Standards.